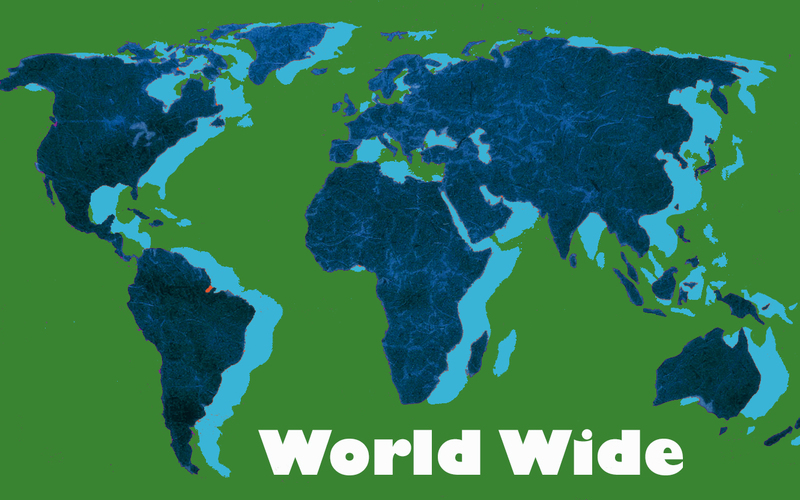 For many people around the world, clean water is not readily available. Our Rotary Clubs has partnered with the Rotary Club of Bonao, Dominican Republic, to provide clean water to families in rural areas by installing biosand water filters. A biosand water filter uses no electricity or fuel, and naturally filters 99.9% of pathogens (bacteria, viruses, contaminants). For a detailed description of how the biosand water filters work, please click here. A water filters cost just $67.00US, but most families in the Dominican republic cannot afford one. 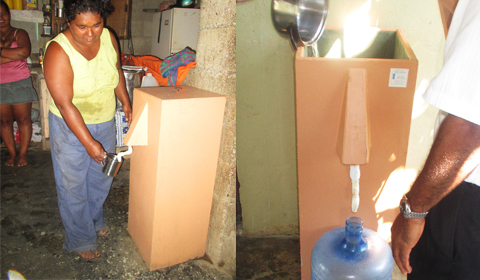 Throughout the year Rotary Clubs raise money for as many water filters as possible, and then the Rotary Club in Bonao installs them in the homes. 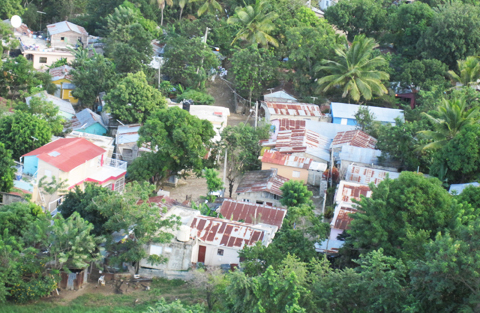 Families in the rural villages of the Dominican Republic lack access to clean water. It is commonplace for people to use river water as drinking water: they collect it in large water containers and add drops of bleach to it. People may also need to buy water from trucks that regularly drive by. People typically get sick once a month, and twice a year will be sick enough to need a doctor. This means they are less productive, and are also burdened with the costs of seeing a doctor. Families with water filters seldom get sick. Being healthier means they are better able to work and go to school. Rotary has installed over 1,000 water filters, but the need is still great. Your support of Rotary will ensure that clean water projects like this one continue to operate. Sponsor a water filter. $67.00 provides clean drinking water to a family for 20+ years. Please contact us here for information on sponsoring a water filter in your name or as a gift for someone else. 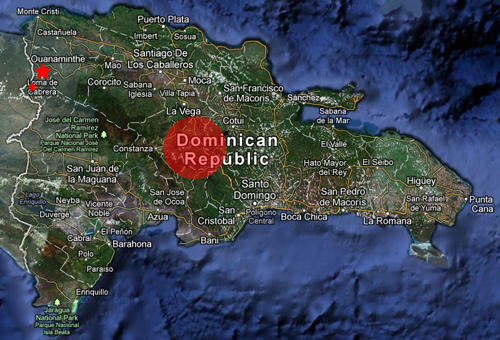 Visit the Dominican Republic and help install the water filters in the homes of recipient families. This is a very rewarding experience. Please contact us here to find out more about our next trip.